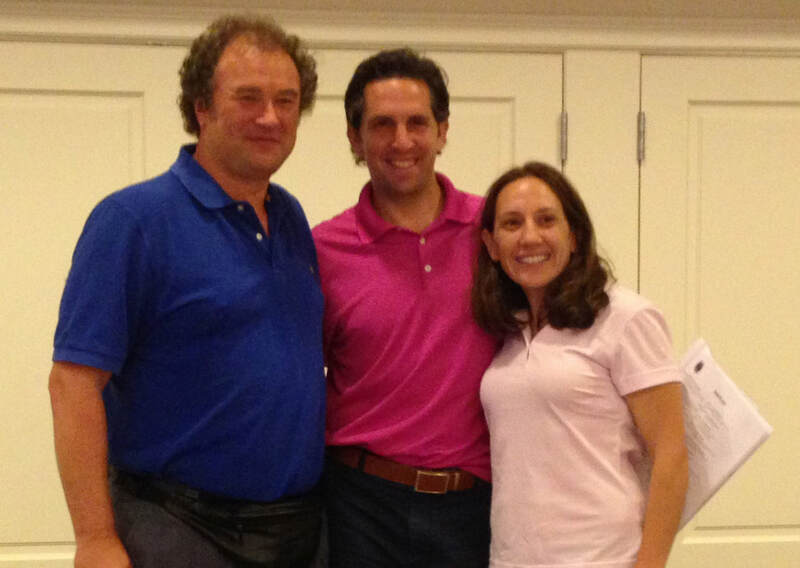 ​Joni's Fund held it's 14th annual Play For A Cure Golf & Tennis Outing on July 10th. It was a big success involving over 200 attendees and raising over $50,000 for Breast Cancer Research at Cold Spring Laboratory in Cold Spring Harbor, NY. Alison Gladowsky-Deblinger, Jason Gladowsky and Elliot Gladowsky presented a check for $80,000 to Cold Spring Harbor Laboratory (CSHL) in support of breast cancer research in the laboratory of Nicholas Tonks, Ph.D., F.R.S. This gift represents proceeds from the Gladowsky Foundation’s 4th Annual Winter Classic Hockey fundraiser held on March 6, 2015 and their 2014 Golf Tournament. 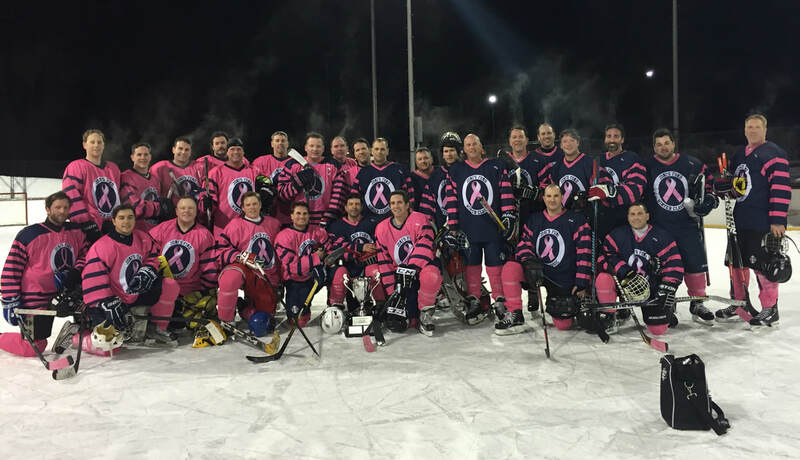 The Joni Gladowsky Breast Cancer Foundation rasied $20,000 at its annual Winter Classic in support of breast cancer research at Cold Spring Harbor Laboratory. The event was held on March 6, 2015 at Syosset-Woodbury Community Park and included a Junior Outdoor Hockey Game, an Adult Outdoor Hockey Game and two Family Open Skates. Joni's Fund held it's first annual Winter Classic. The event was an enormous success and raised over $15,000 for Cold Spring Laboratory. The event was filled with an Open Skate, Kids Game & Men's Game. Hundreds of participants came to Syosset Woodbury Outdoor Ice Rink to enjoy the festivities.